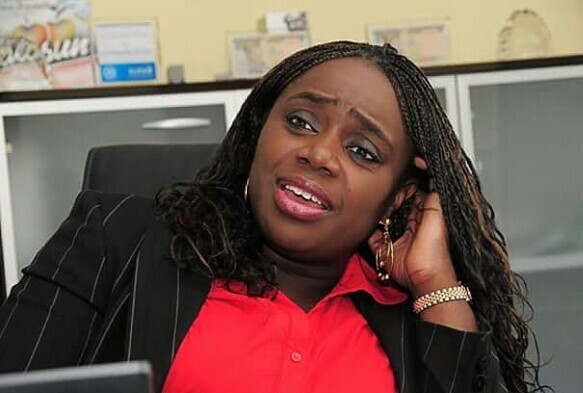 Monday that it had halted investigations concerning the utilization of a fake NYSC exception cert presented by a previous Minister of Finance, Mrs Kemi Adeosun. Be that as it may, a government civil servant in Abuja is in jail for forgery. Naija for real.. Aynaijang keep shut! !